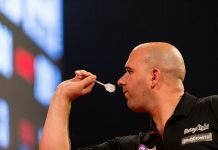 Darts is a tough game. It takes a lot of practice to get good. The least you can do is sound like a competent player. 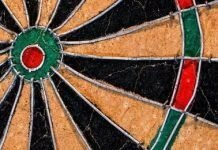 Whether you’re playing Cricket, a 301 or 501 league match, or any number of other fun dart games, it’s important to have a basic grasp of darts terminology. 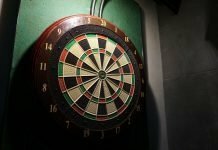 Darts has been played in some form or fashion since the medieval times, with the first traditional ‘clock’ pattern dartboard developed in the late 19th century. 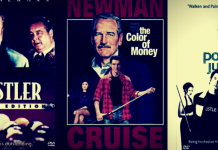 Given its long history and international popularity, it’s not surprising that there are many terms of art that have developed alongside the evolution of the game. Some of these terms are more accepted and established than others. 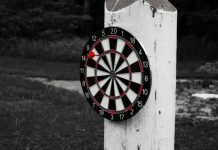 If you enjoy playing darts and want to show that you are familiar with the fundamental rules of the game, you should – at the very least – learn some of the established terms still used today. Just commit the following dart terms to memory and you’ll be good to go. 1. Busted: This is when you exceed the number of points required to go out. This happens all the time in 01 games. 2. Cork: A better term for the bull’s eye. Can also be used as a verb, as in to “cork” to see who throws first. 4. Double Bull: The inner or middle portion of the bull’s eye; also known as a double bull. 5. Double In / Double Out: Hitting the double area to begin a game (i.e. 301) or end a game (i.e. 301 and 501). Learn more about going ‘out’ in 01 matches. 6. Eights: A better way to say the number “18”. 7. Fat: Another way to refer to the large part of a numbered wedge; in other words, a single rather than double or triple. 8. Fives: Another way to say “15”. 9. Flight: The flight is the tail of the dart that allows it to cut and float through the air. 10. Hockey (aka Oche): The dart throwing line (see dartboard setup and measurements); can also be a raised 1 ½ inch board to mark the throwing line (don’t trip over it). 11. Leg: This refers to a game in a match. 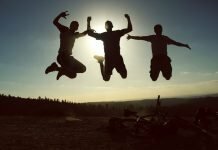 For example, if you’re playing cricket with a buddy, you might say the best of three legs. Each leg is a game. 12. Match: The match would be a series of complete games. 13. Mugs Away: This means the loser of the game gets to start the next game. 14. Nines: Another way to say “19”. 15. Pie: Refers to any numbered wedge on the dartboard. 16. Robin Hood: The rare occasion when a dart sticks to another dart on the board (i.e. in the flight). 17. Round: Refers to any three-dart turn. 18. Sevens: A cool way to say 17. 19. Shaft: The middle of the dart that screws into the barrel and holds the flight. 20. Shanghai: As mentioned here, a Shanghai is when you hit the triple, double and single of the same number in one three dart turn. Can also just refer to the name of the game. 21. Sixes: A better way to say “16”. 22. Slop: Not what you were aiming for, but still a scoring dart. We’ll take it. Learn how to improve your mechanics to throw more consistent and accurate darts. 23. Splash: Means to throw two darts at the same time to determine the order of play. This is sometimes done with the opposite hand to make things interesting and level the playing field. 24. Straight In: When you don’t need to double in; for example, in a game of 501, you can play straight in / double out. 25. Ton: A score of 100 points. 26. 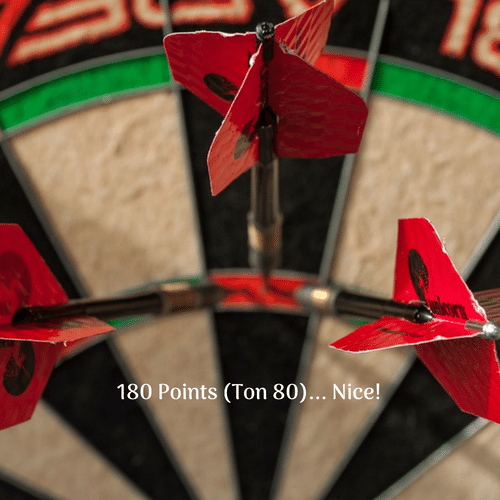 Ton-Eighty: A score of 180 points; aka the highest possible score in a single three-dart turn. 27. Tops: Slang for hitting a Double 20 (aka Double Top). 28. Tough Darts: I hear this one a lot; it basically means “nice try” when you get close to your mark or the dart bounces out. There you have it. The above dart terms should be enough to get you started. However, there is plenty of darts slang out there that we did not cover. So we’ll be updating this list from time to time, but please feel free to leave a comment and add favorite term or two to the list. The darts are commonly called arrows in the UK. May be worth adding. Thanks for the input – good to know!